Taking action that supports yourself and your body. Maintaining changes and surpassing unforeseen resistances to success. Receiving personalized energetic attention and allowing it to continue to work with you into the future..
At this point, you have been activating and receiving many wonderful changes. 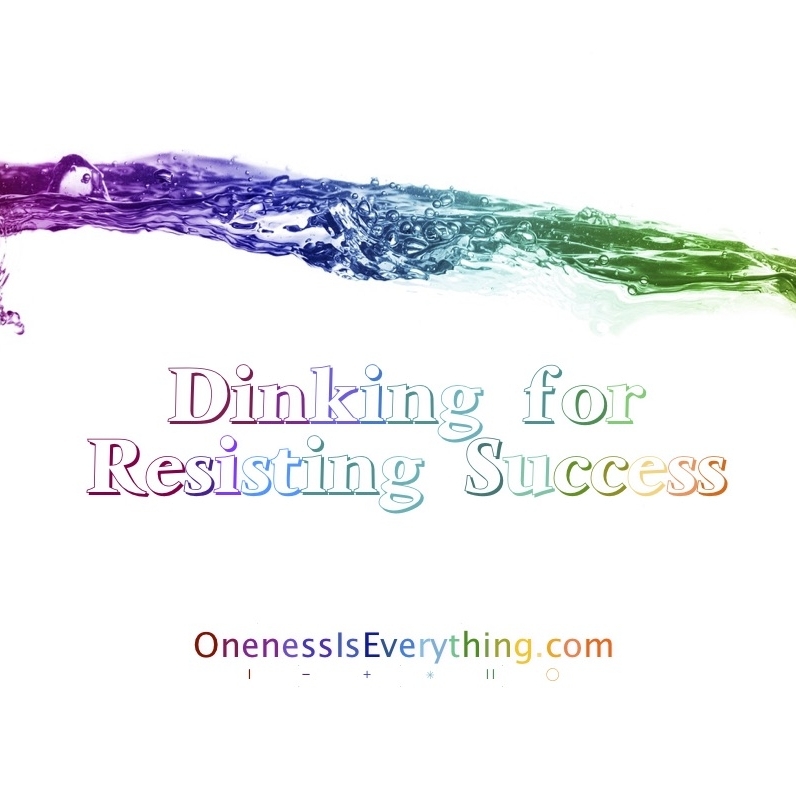 This one hour Dinking mp3 will help you maintain these changes and surpass unforeseen resistances to success. Dinking is a modality for collapsing interfering anchor points and instituting beneficial assistance. Given that your future can always change, use this Dinking session to support all of your endeavors at any time. You can listen to this audio in full or in part, as frequently as you wish (looping is not required). As soon as something unwanted begins to distract your attention from your goals - Dink it away! This 20 minute 1 on 1 session is included with the purchase of your package. There are session add-ons for more available time, but these upgrades are not required. If you have questions, or aren’t sure which to choose, Rann will be very happy to help you out. Are you ready to receive your personalized Dinking Session?